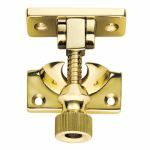 Sash fittings are a must-have if you want to give your home a traditional style, but can also be installed in modern homes too. 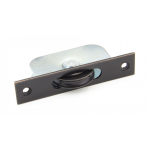 The sash is fitted to the window order to optimise the usability and security by providing an easy way to secure and release the window from the frame. 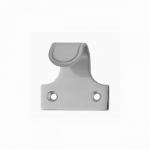 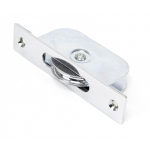 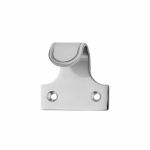 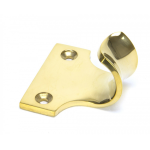 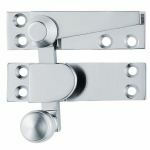 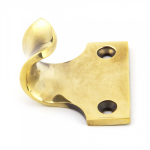 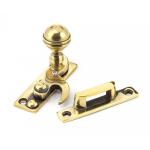 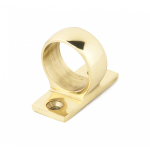 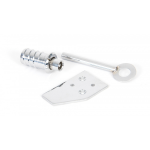 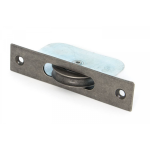 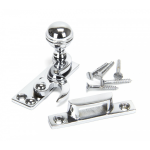 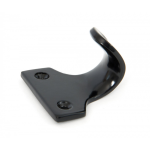 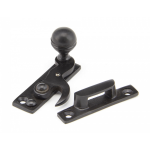 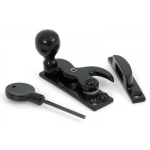 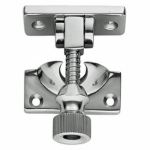 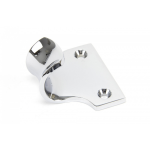 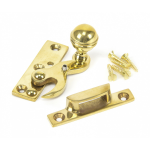 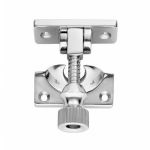 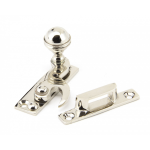 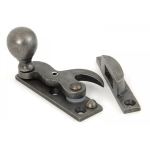 Whatever you the style you are looking for, you can browse through our collection of window fasteners, roller sash stops and sash lifts and find the right sash fitting for your home or the premises you are fitting out. 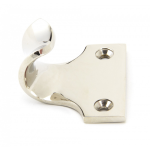 To make your shopping trip much simpler, there is a huge variety of styles and finishes you can filter to display only products you are looking for. 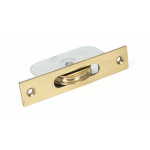 A sash fitting is very straightforward to install, even if you're not a DIY person! 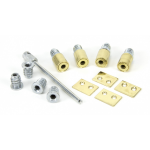 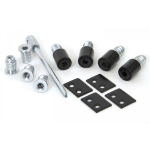 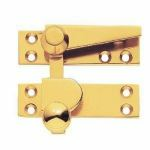 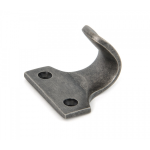 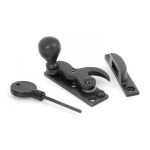 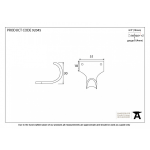 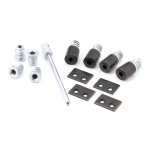 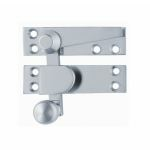 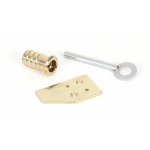 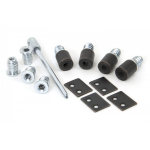 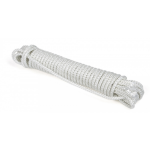 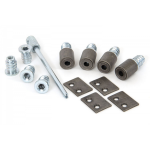 Once you have found the right sash fitting check out our ranges of casement fasteners, friction stays and window restrictors to complete the job with a consistent style.